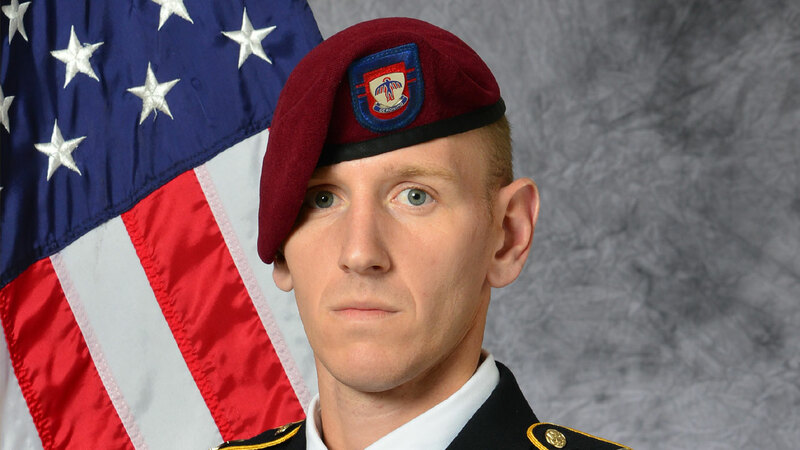 FORT BRAGG, North Carolina (WTVD) -- Authorities at Fort Bragg are investigating after an 82nd Airborne Division Paratrooper was found dead in his barracks room on post. Officials say 30-year-old Sergeant Geoffrey L. Vonbosse of Leesville, Louisiana died in his room on Friday. The cause of his death is unknown at this time. Vonbosse was a mortarman assigned to 2nd Battalion, 501st Parachute Infantry Regiment, 1st Brigade Combat Team, 82nd Airborne Division. "We are always deeply saddened by the loss of any team member," Lieutenant Colonel Adlai Wood, Deputy Commander of 1st BCT said in a statement. "Sergeant Vonbosse was among the small group of Americans who volunteered to serve our Nation and for that we are grateful." Sgt. Vonbosse joined the Army in April 2011 and was assigned to the 82nd Airborne Division in March, 2015. Vonbosse's awards and decorations include the Army Commendation Medal, the National Defense Service Medal, the Global War on Terrorism Service Medal, the Expert Infantryman Badge, and the Parachutist Badge.